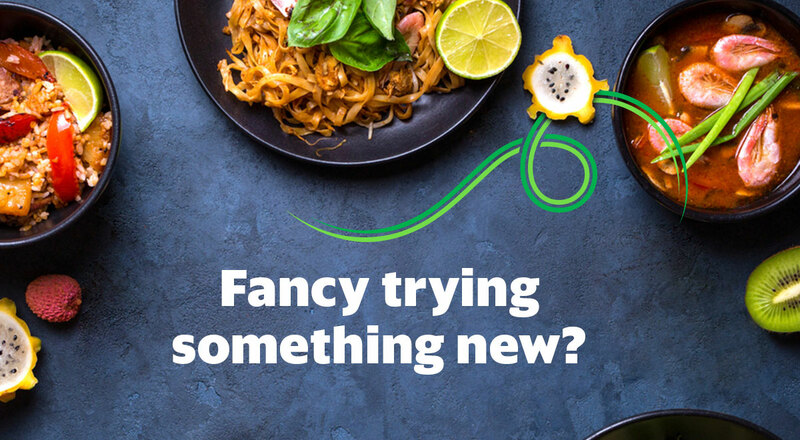 GrabFood Try Me Free – New restaurants, free deliveries. Q: What does “Try Me Free” on the GrabFood app mean? A: “Try Me Free” is a special list of restaurants that you can enjoy free delivery with on your first ever order! No need to apply a promo code, plus no minimum order required. It’s a great opportunity to try something new! Q: Do I get to enjoy free delivery for restaurants that are not listed under “Try Me Free”? A: Unfortunately, no. Free delivery only applies to restaurants listed under “Try Me Free”. Q: Am I entitled to free delivery from restaurants listed under “Try Me Free” that I’ve already ordered from? / Why is there a delivery fee reflected at payment page? A: Delivery fees are applicable to restaurants that you’ve ordered from previously. You can check your GrabFood app orders tab, GrabPay Transaction History or e-mail for your order history. Q: Is there a limit to the number of times I can enjoy free delivery? A: No there isn’t, as long as it is your first order from any of the “Try Me Free” restaurants. So order in and sit back while we deliver it for free right to you! Q: How can I ensure I am not charged a delivery fee? A: Make an order through “Try Me Free” section to enjoy free delivery. Upon viewing your cart, do double check that there is no delivery fee in your subtotal amount. Delivery fee will be reflected if you’ve ordered from this restaurant before. Q: Why do I not have the “Try Me Free” section on my app? A: Do update your GrabFood app to ensure that you do not miss out on any of GrabFood’s great deals. Free delivery is only applicable on the first ever GrabFood order from any of the listed restaurants under “Try Me Free”.